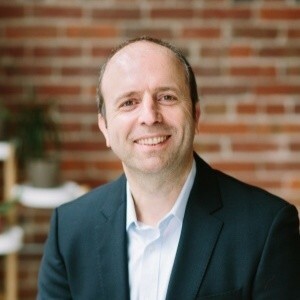 Snohomish County Public Utility District GM/CEO John Haarlow announced the hiring of two Assistant General Managers . Guy Payne was named Assistant General Manager of Distribution & Engineering Services (D&ES) and Jessica Matlock was named Assistant General Manager of Customer & Energy Services and External Affairs. Gov. 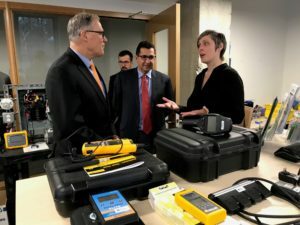 Jay Inslee was joined today by Democratic legislators and climate action supporters to unveil a plan that would launch a dramatic reduction of Washington state’s greenhouse gas emissions over the next 15 years. On December 12, Ashish Kumar will speak with us about disruptive green technologies in the transportation industry, especially air travel. Part of the CleanTech Breakfast Series. Should We Build New Nuclear Reactors in Washington? Welcome Helion Energy, 2013 Clean Tech Open Semifinalist! Welcome Biomethane, 2013 Clean Tech Open Semi-finalist!